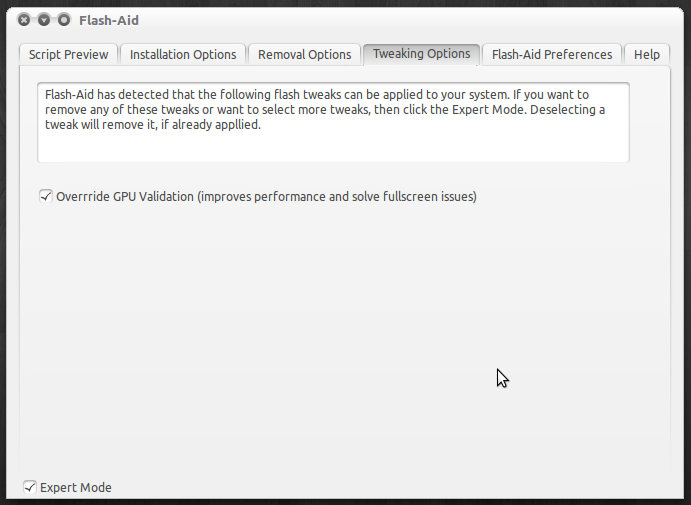 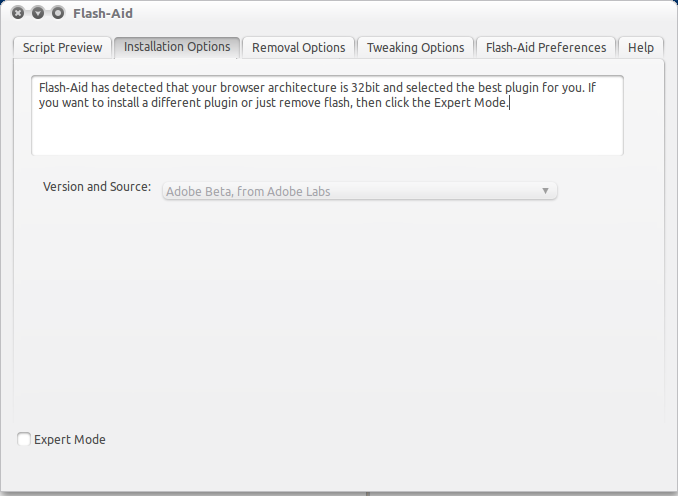 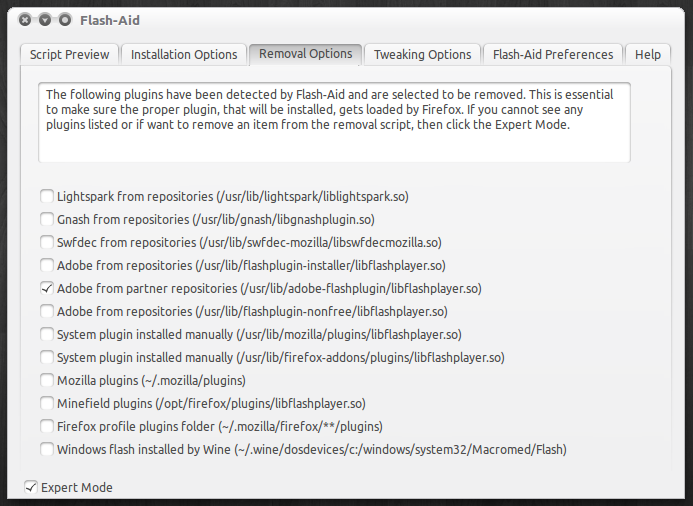 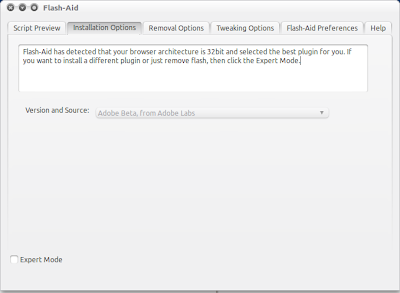 Flash-Aid add-on for Firefox automatically detects your system architecture and installs the appropriate Flash version. 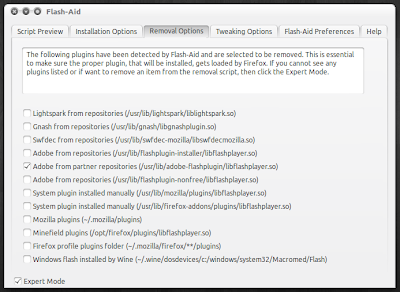 After you install the add-on and restart Firefox, Flash-Aid will automatically detect Ubuntu version, installed flash version and your system architecture (32bit or 64bit) and will prompt you to update your existing plugin or install the most appropriate one. 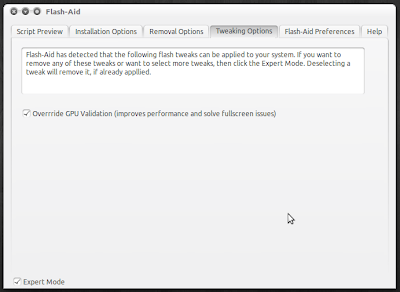 Flash-Aid can also optimize Flash by applying some tweaks for better Flash performance.